Arkell was born in 1895 and became a member of Parkstone in 1917, when her family moved to Canford Cliffs from Bristol. She won the Ladies Swiss Open Championship in 1931 after the final was moved from a Sunday in deference to Arkie’s objection to playing on the Sabbath. She was a keen county golfer, winning the first two county championships held by Dorset in 1923 and 1924 and a third some years later in 1934. She was a member of the team in the county finals of 1930, 1932 and 1936 and won the LGU Challenge Bowl in 1924. She was captain of Dorset in 1953, 1954 and 1964 and President from 1972 until 1976. She was an Honorary Member of the Club. Jeanne joined Parkstone in 1940, having moved down from London with her family. After war service in the WRNS Jeanne quickly made her mark in golf winning her first English national championship in 1951. She went on to win eight national championships. The English in 1953 and 1957, the Swedish in 1952, the German and Italian in 1953, the Portuguese in 1954 and the Norwegian in 1955. Internationally she represented England for eight years in the 1950’s and played for GB & I against Europe in 1949 and 1950. 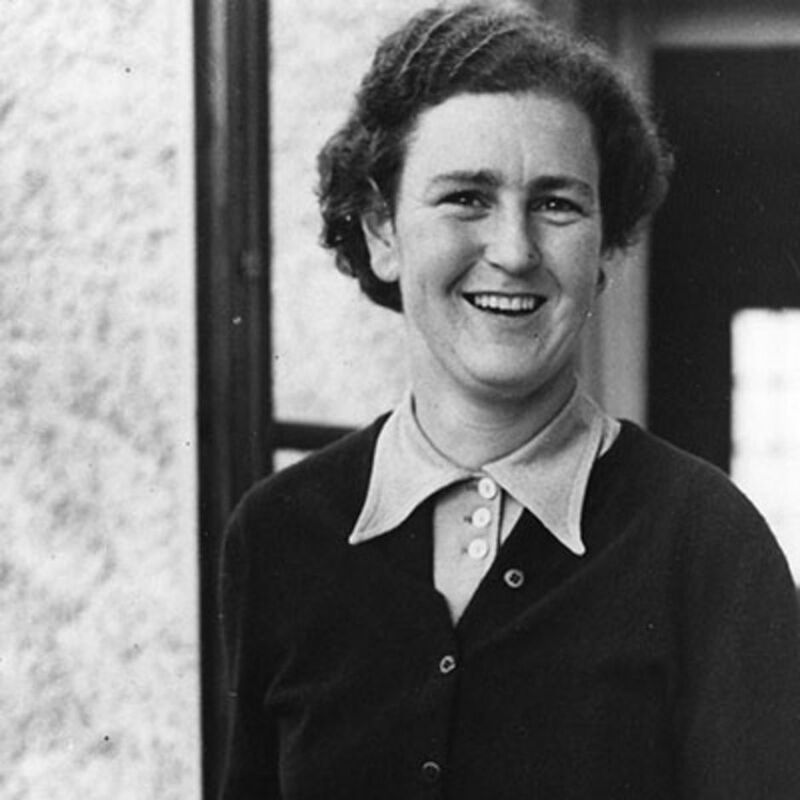 Jeanne played in the Curtis Cup in 1950, 1952 and 1954 and captained the team in 1970. 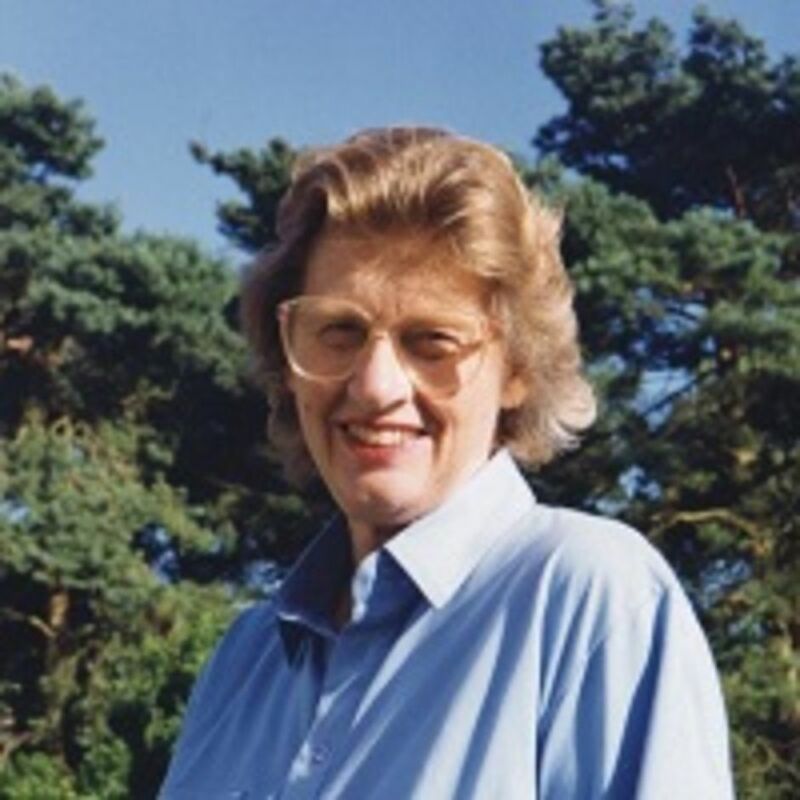 Having retired from competitive golf, Jeanne, a barrister by profession, had a distinguished career in local government, was a Deputy Lord Lieutenant of Dorset and was appointed CBE in 1982. Jeanne is an Honorary Member of Parkstone and was President from 2000 to 2003, probably the first lady president of a leading golf club. 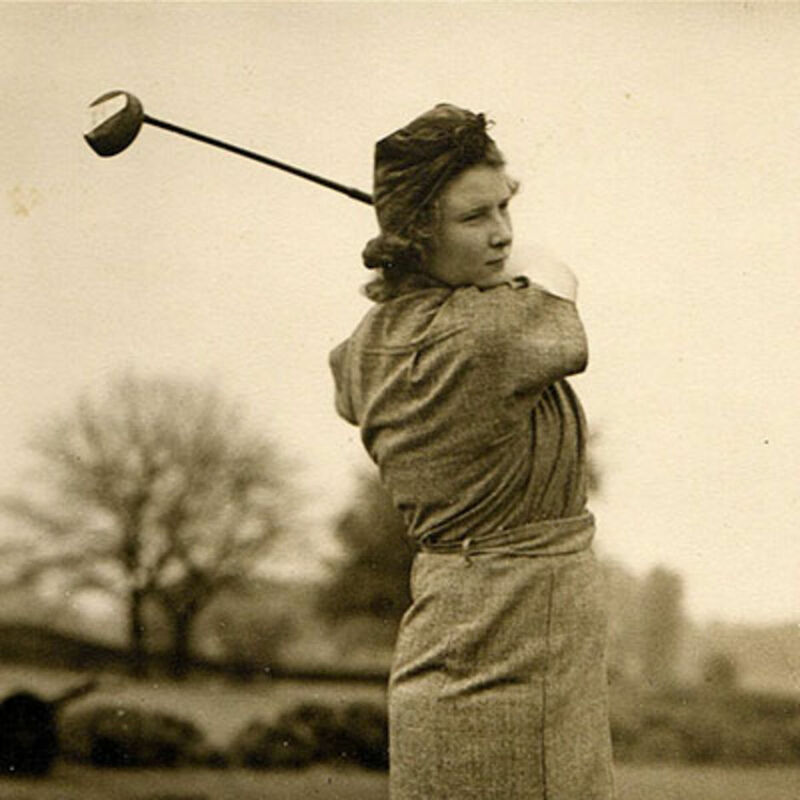 Maureen joined Parkstone in 1935 and won the Middlesex Ladies title at the age of 17. She went on to win the French Ladies in 1946 and played for England in the home internationals in 1947, 1948, 1959 and 1953, in which year she also played against Canada and New Zealand. Maureen played in the Curtis Cup in 1948 and captained GB and I in 1960. After her retirement from international golf Maureen became President of the LGU from 1982 - 1984. She founded and was the sole committee member of the Curtis Cup Association until she died in 2011. In her mind overriding all these achievements was the accolade of being honoured by being awarded the Bobby Jones Award for Distinguished Sportsmanship in Golf by the USGA in 1983, the first non American woman to receive it and only the sixth lady in total. Her joy and appreciation was enhanced as she had met Jones in Bournemouth during the war and visited him over the years in Atlanta. Maureen was an Honorary Member of Parkstone. Barbara moved to Parkstone from the London area in the early 1960’s and won the Dorset title in 1966, 1968 and 1970. In 1969 she decided to spend a full year on the national circuit with immediate success, winning the English Ladies Championship with Jeanne Bisgood as her caddie in the final. This was followed by selection for England in the European Team Championship, the home internationals and the Vagliano Trophy. Marriage and a change of name to McIntosh brought a move to Scotland and further success as East Lothian Champion in 1975 and County Captain. She is an Honorary Member of the Club. 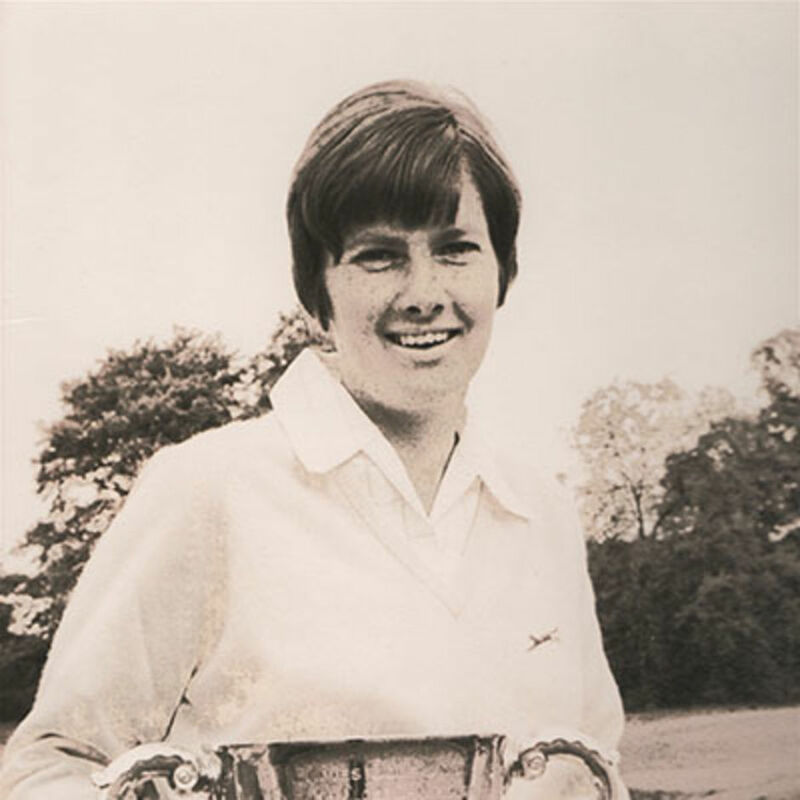 Jane played her early golf in the Midlands but her first success was the Dorset County Championship in 1964 with further titles in 1975, 1976 and 1983. She was the Northampton County Champion in 1968 and 1972. She played for England against Canada and New Zealand in 1953 and was a member of the home international team for three consecutive years from 1953. She was in the British Team to Scandinavia in 1952. Jane is an Honorary Member of the Club. Georgia joined Parkstone in 2012 and, in that year won the British Girls Championship and was rated the best woman amateur golfer in Europe. 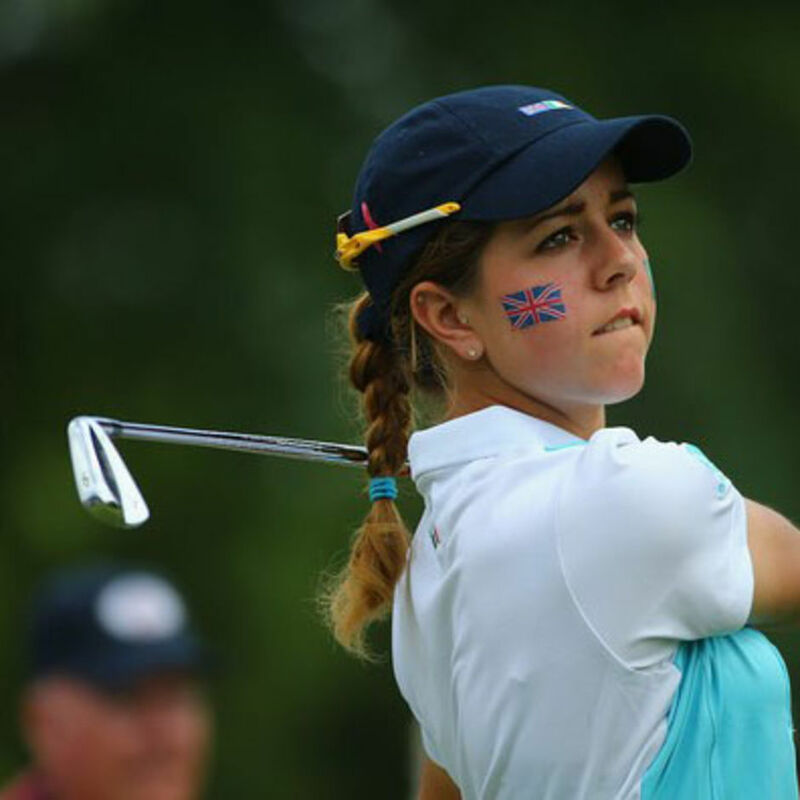 In 2013, she won the British Amateur Championship to re-establish herself as European No 1. She represented GB and Ireland in the Curtis Cup of 2014, securing 2 points in a losing cause in the US. She turned Pro’ in July 2014 and now competes on the Ladies European Tour. Georgia missed the cut in the 2016 Women's British Open, but she responded superbly with four consecutive top-seven finishes on the Ladies European Tour, but it was her 2017 campaign in which she became a prominent figure on the world stage. Georgia made the cut in two majors and then finished a brilliant tied-third in the Women's British Open at Kingsbarns before earning another top-10 finish in the Evian Championship. Georgia's most notable performance of in 2017 was on her full Solheim Cup debut, winning two matches alongside Anna Nordqvist and taking the experienced Paul Creamer to the final hole of their hard-fought singles clash on the final day. Her consistency throughout the year saw her crowned European No 1, and she then earned her full card for the LPGA Tour when, having won Stage Two of Qualifying School, she held her nerve to finish in the top five of the final stage. Georgia won her first major at Royal Lytham & St Annes Golf Club on the 5th August 2018, at the tender age of 22, with a superb 67 on the final day giving her a two shot victory, We look forward to seeing how her career progresses. She is an Honorary Member of the Club. Sophie joined Parkstone in 2013 and soon featured in National events. She was English Girls Champion and English Schools Champion in 2013. 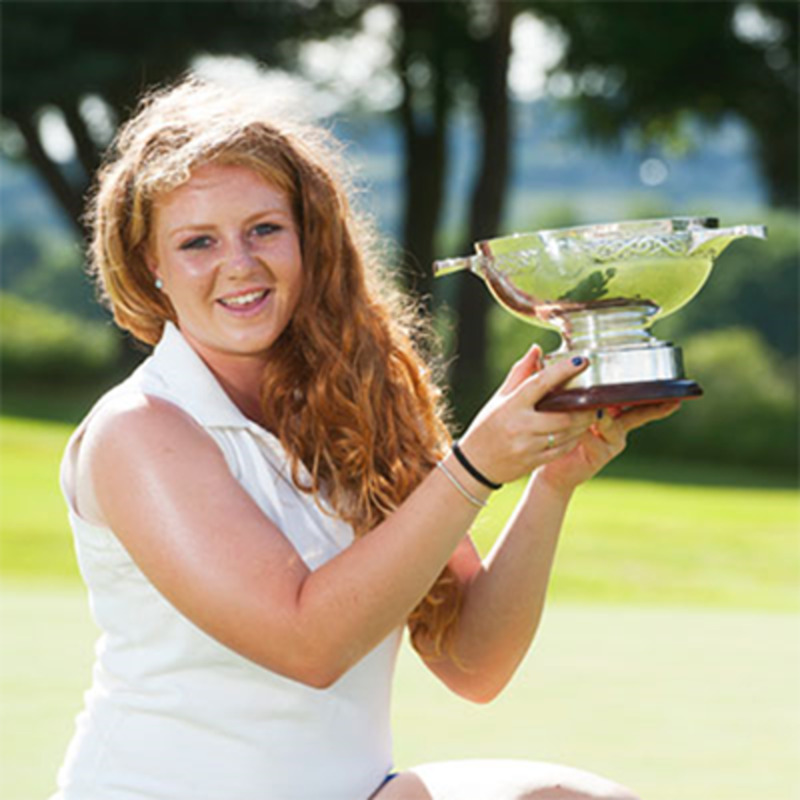 In 2015, Sophie won the English Womens Open Matchplay Championship. She became a professional in October 2015 and is currently playing in the LET Access Tour. Parkstone’s leading men’s golfer. 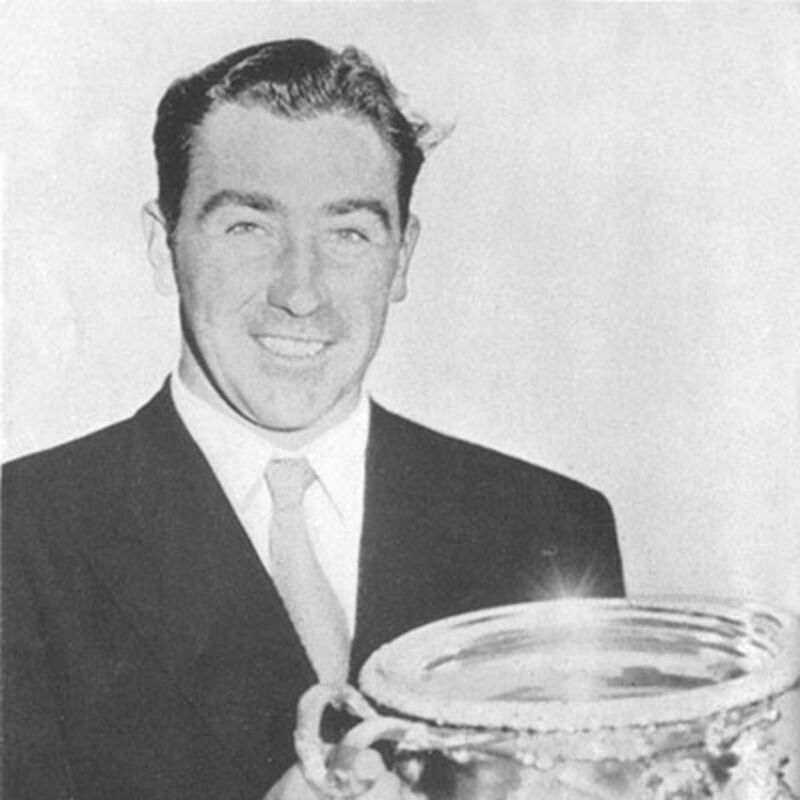 He won the English Amateur Championship of 1952, was a Walker Cup player in 1955 and an England International from 1950-1955. He won the Dorset County Championship in 1948, 1950 and 1952, the West of England Championship in 1950, 1952 and 1954 and the South West of England Championship in 1948, 1951, 1952 and 1954. Bill came to Parktsone on retiring from professional sport. He was simply one of the finest all round sportsmen of the 20th century. Born in Sydney in 1907, he gained international honours for Australia at rugby union, swimming and boxing, was good on the track and a fine cricketer, all before becoming one of the leading rugby league players in the world. Asked why he didn’t play cricket for his country he replied simply ‘Didn’t have time.’ A very Shanklands response. 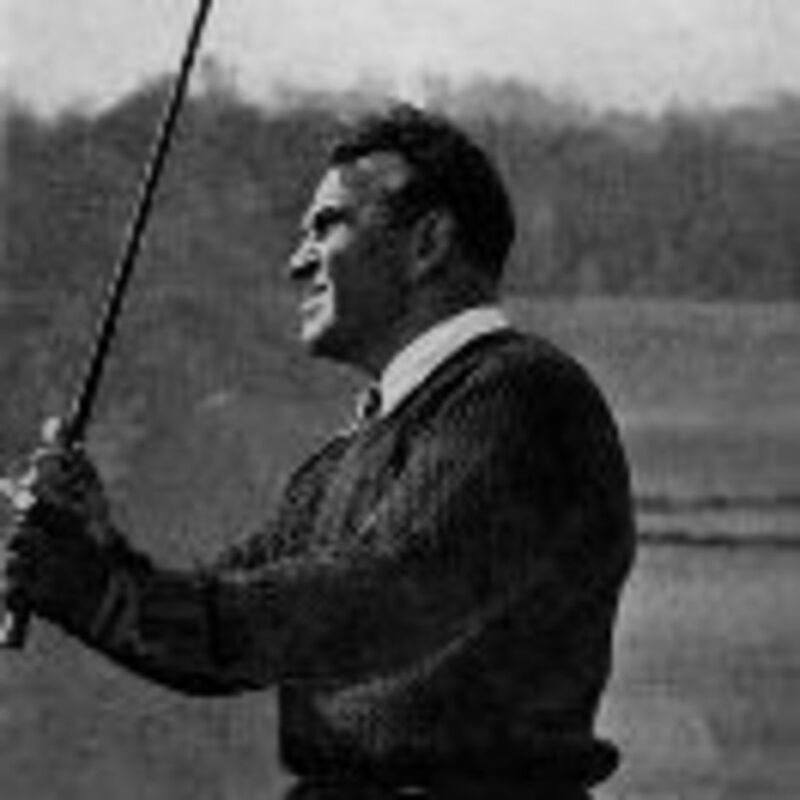 From 1937 when he first gave golf serious attention to 1955 Bill appeared in every Open Championship, finishing third twice. As many others have done, Bill came to Parkstone on his retirement in the 1960’s. Initially a social member with courtesy of the course, over the next 30 plus years he became a great friend to many, ever willing to help fellow members with their game. He was made an Honorary Member in 1991. The Shankland Memorial Trophy, which was donated by his family, is played for annually over 36 holes as a Seniors Open Scratch Tournament.